Contractor responsibility is to be considered before every federal contract award, but what about task orders issued under an FSS contract? Are contractors still subject to responsibility inquiries when competing for orders? 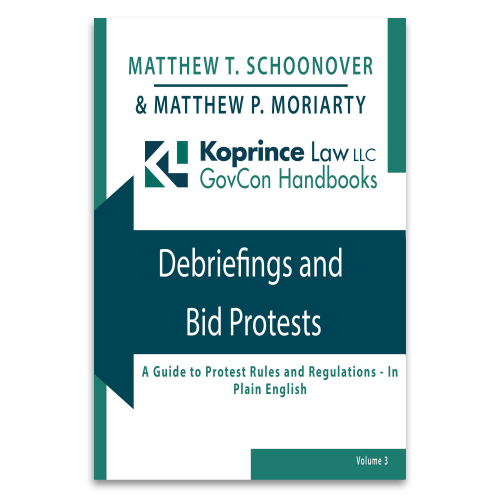 Contracting officers have wide discretion to determine that a business can perform the work in question—even if the business is about to enter bankruptcy. In a recent GAO protest, an unsuccessful offeror challenged just such a determination, saying that there is no way the awarded business could perform because it was nearly bankrupt. But according to the GAO, so long as the agency considered the pending bankruptcy, it was not improper to make an award. 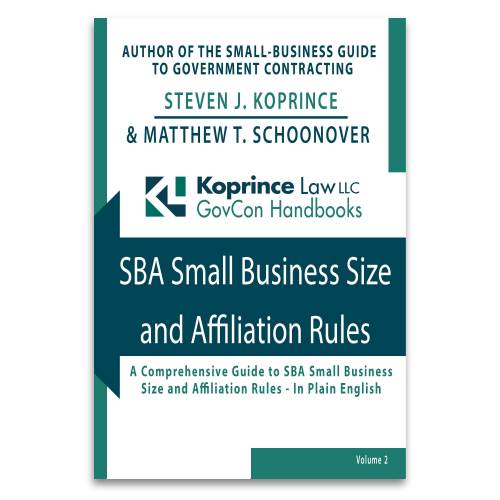 The SBA does not evaluate compliance with the limitations on subcontracting as part of the SBA size protest process. In a recent decision, the SBA Office of Hearings and Appeals confirmed that subcontracting limits are the domain of the procuring agency, which is to consider compliance (or lack thereof) as part of its responsibility determination.